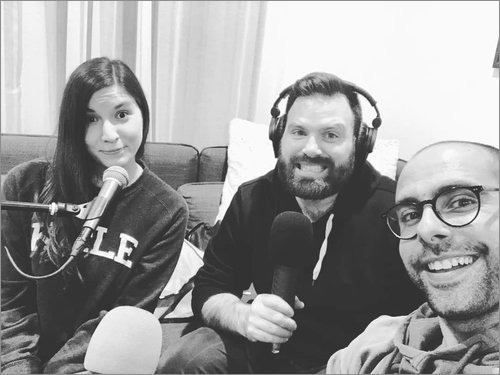 Every episode hosts Paul Mizzi, Lucy Thomas, and Brendan Levi delve in to the wonderful world of the body swap trope in their inane quest to find gold in an oversaturated genre. For a list of all our Tenuously Linked recommendations, check out our Letterboxd Swapcast lists. We are back with season two of The Swapcast Podcast! Join Paul, Lucy, and millions of teenage girls as they worship at the feet of their all singing, all dancing Adonis, Zac Efron. In this episode the gang review 00’s blockbuster hit, 17 Again. Join us as Lucy expresses her contempt for men who can dance, Paul regales the gang with the harrowing tales of private schooling while Brendan suppresses his true feeling for Leslie Mann by tweeting celebrities.